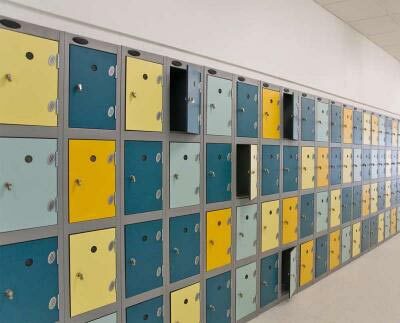 Locker Shop UK's philosophy is simple. 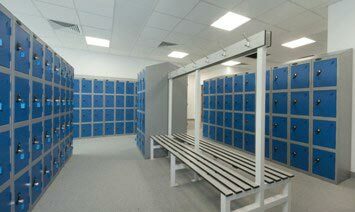 To provide the widest ranges of Lockers, shelving, mobile shelving, cloakroom and storage products, providing them at the most competitive prices whilst making it easy for you the customer. Our team will help in the product decision and design through our "Free Design & Quotation" service which is backed up with our professional and comprehensive delivery and installation service. 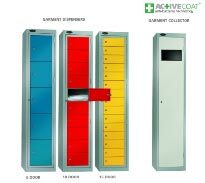 If however you only require product supply and know what you want, you can do this easily , competively and securely through our on line shop, Delivered free of charge throughout the UK. 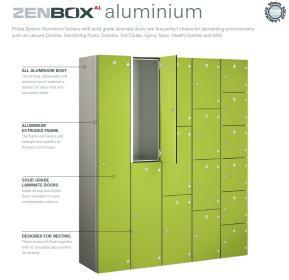 With Locker Shop UK its simple.